I gave a talk titled Uncertainty and Contingency: A material intuition of the undesigned at the Journée d’étude. 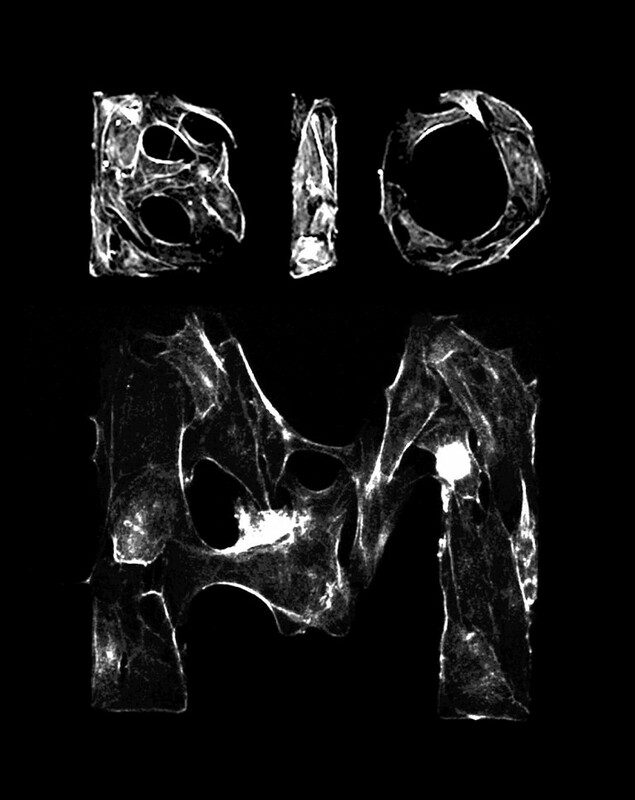 Biomimétisme: Science, Design et Architecture. ENSA Dijon organized by Manola Antonioli.